Dogs get a lot of credit for being good search and rescue animals, but cats may actually be better suited for the job of sniffing out clues. 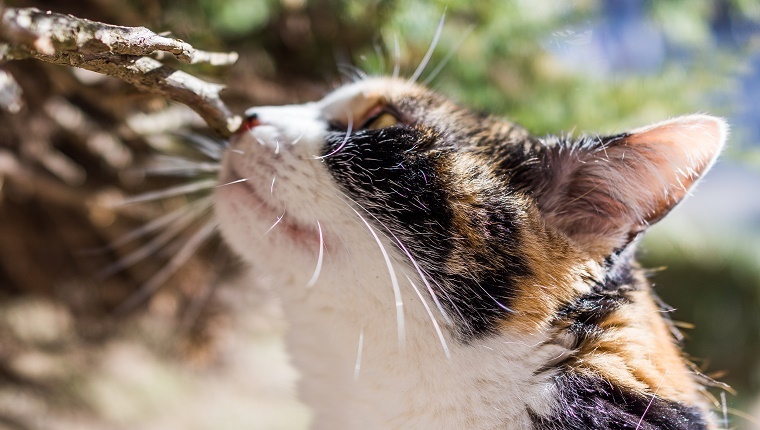 Research published in Applied Animal Behavior Science indicates that cats are better at discriminating between odors than their canine counterparts. 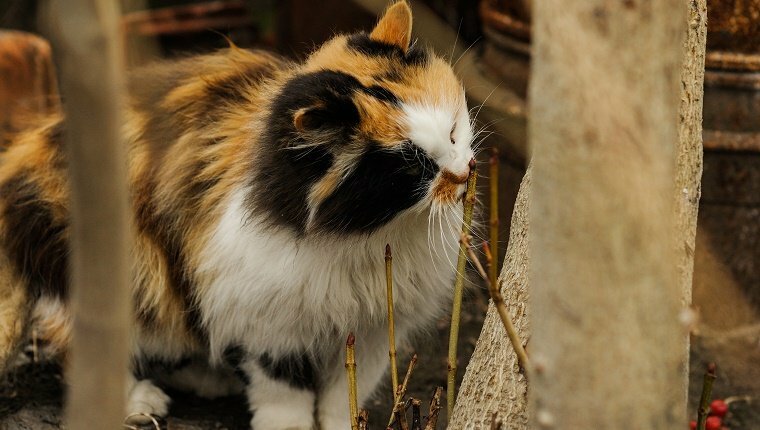 Cats’ skills at detecting scents comes down to genetics. Receptor proteins called V1Rs can predict a mammal’s ability to detect scents. Cats have about 30 of these receptor gene variants, while dogs only have about nine. Humans only have two, and rats have a whopping 120. In fact, rats are being used to detect landmines, screen for tuberculosis, and search for humans in collapsed buildings. Like rats, cats are good at fitting into tight places and maintaining their balance, which would come in handy for a variety of search and rescue tasks. Because of their superior noses, agility, and ability to maneuver themselves, they may have more potential than dogs to be used for detection. The main area dogs have cats beat when it comes to these kinds of tasks is in how trainable they are. Dogs, in general, are easier to handle and are more willing to perform on cue. However, with the right training, patience, and positive reinforcement, cats can be trained just as well. In fact, some cats have already been trained for search and rescue tasks. A cat named Henry has been trained to track down other cats with his owner, Kimberly Freeman. She trained Henry to use his sense of smell to pick up the trail of missing kitties and bring them home. 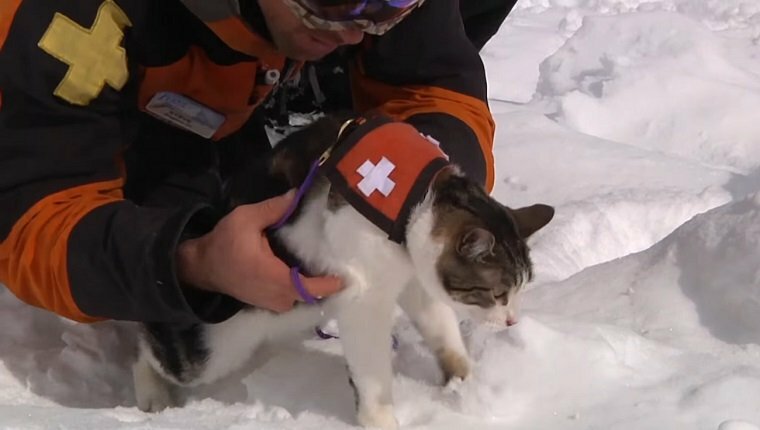 The Canadian Avalanche Rescue Cat Association (CARCA) is a group that trains cats to assist in avalanches where search and rescue are required. They believe that cats are easier and more cost-effective to keep, and are better suited to the task than dogs in many ways. CARCA hopes to one day provide every ski resort with a trained search and rescue cat and handler. What do you think? 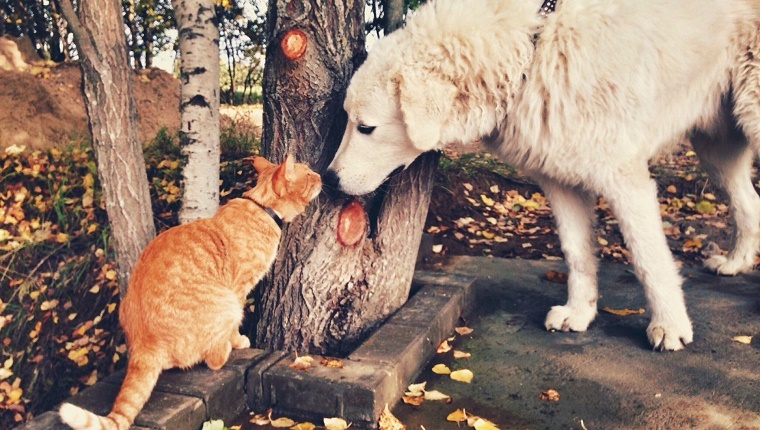 Will cats replace dogs for scent detection jobs? Would your cat be good at sniffing things out? Let us know in the comments below! Can Cats Detect Cancer In Humans?